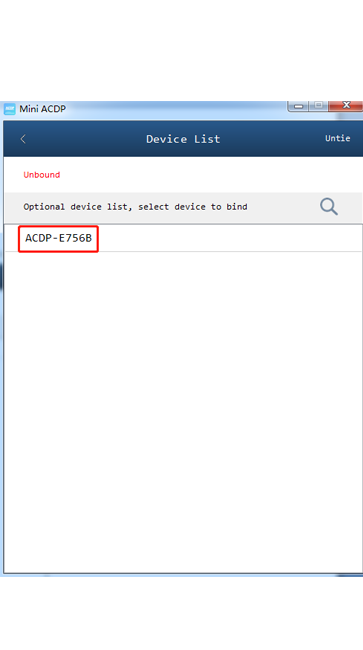 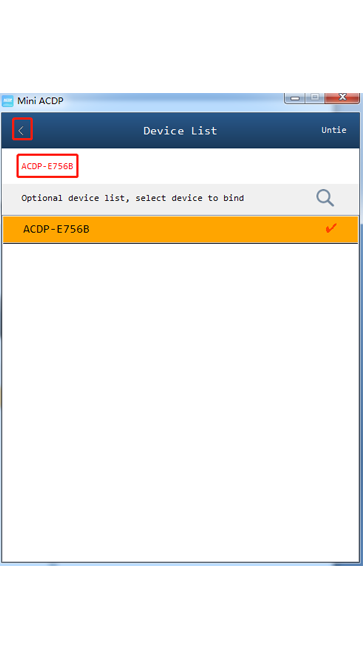 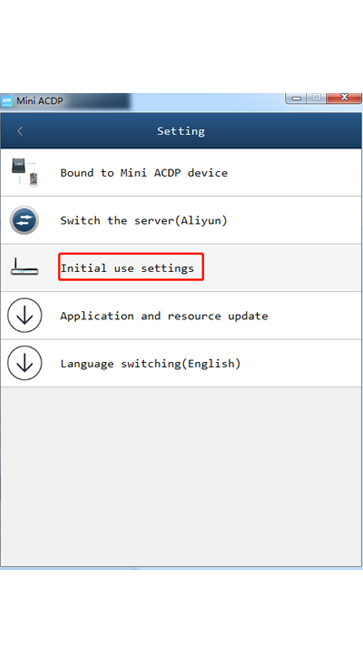 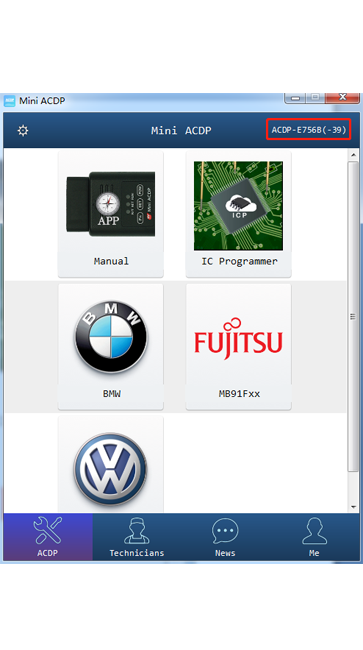 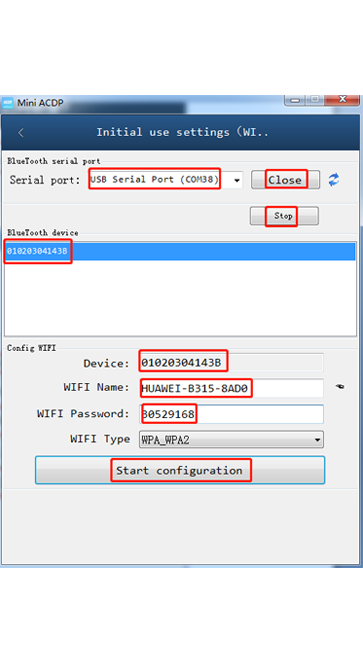 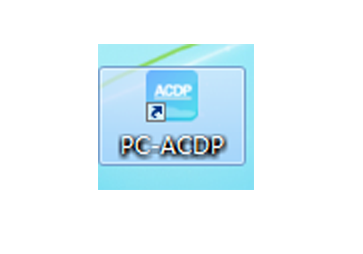 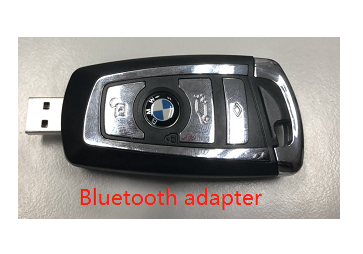 Here is the post to show you Yanhua Mini ACDP Connect the PC via Bluetooth adapter step by step. 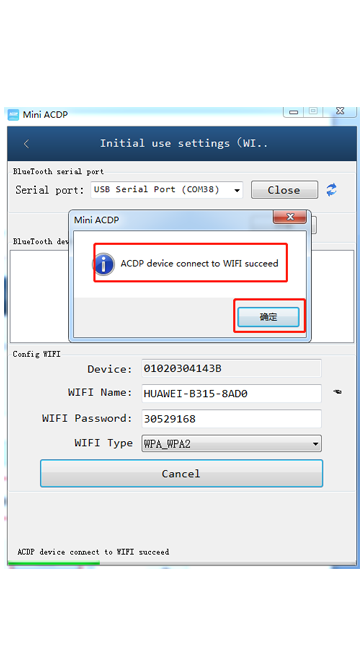 PC is connected to WIFI. 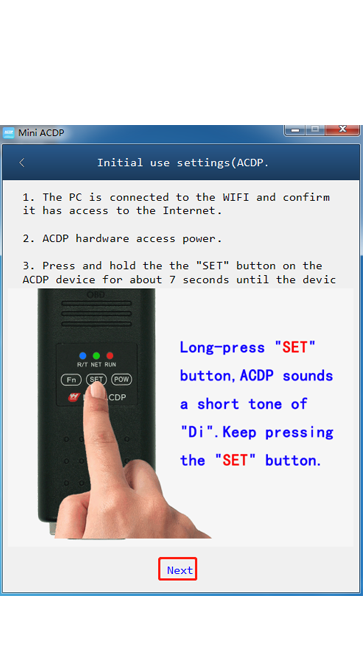 sounds, then release the “SET” button and click “Next”. 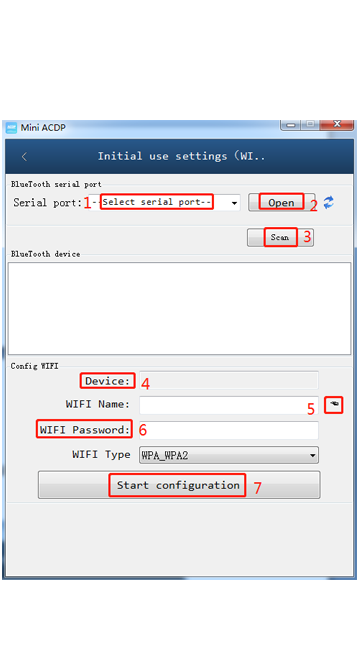 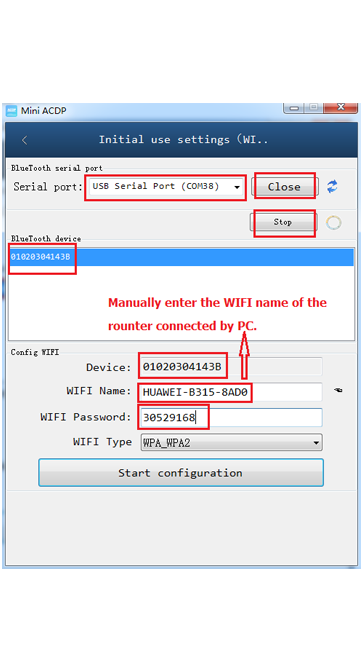 If the PC is connected through a WIFI router with wired network, read 6.26.1：If the PC with WIFI access function, Connect the PC to WIFI. 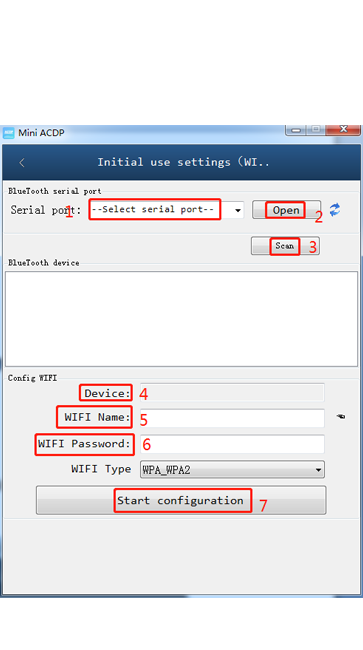 and follow the steps shown as below.